Calcium citrate is a compound that provides access to elemental calcium. It is also used as a preservative and flavouring agent. Calcium citrate can help support optimal calcium levels, which helps to support strong and healthy bones. It is considered a lot more effective and with less side effects than the cheaper calcium carbonate. Unless directed to by a doctor, it is best not to supplement with calcium on your own accord. Calcium citrate can be stacked with most supplements such as protein, fat burners and pre workouts. Calcium Citrate is a form of calcium that is often used as a food additive, a preservative and a flavour. It can also be used to supply elemental calcium as part of a supplement plan to increase calcium intake. Where does Calcium Citrate come from? 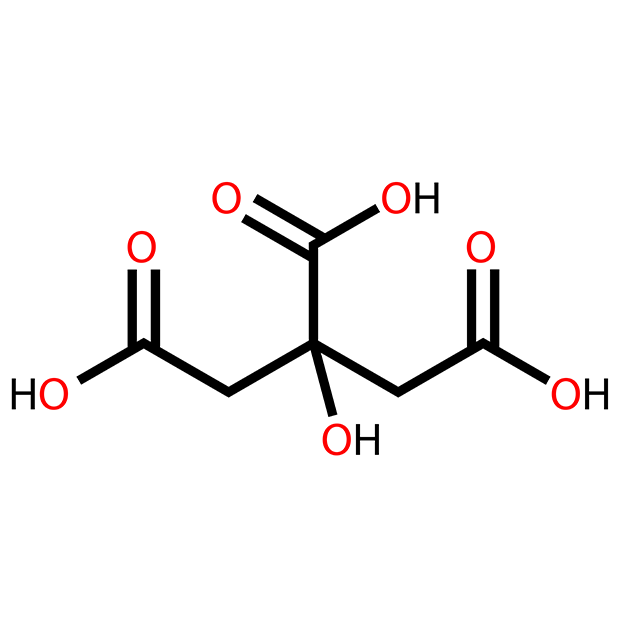 Calcium citrate is most commonly produced via the production of citric acid1, which can be naturally in citrus fruits, but can also be made synthetically to be used as a acidifier or flavouring agent. Calcium citrate can also be found in nature as the mineral Earlandite. The compound contains roughly 24.1% calcium as calcium citrate anhydrous or 21.1% as calcium citrate tetrahydrate. Calcium is an essential nutrient for humans and is responsible for a range of function in the body. It is a necessary component to support stronger and healthier bones in early life and maintaining this health later in life. It is also important for muscular contraction as well as the electrical conduction system of the heart. Calcium deficiency, whilst not too common in developed countries can result in disease conditions such as rickets and osteoporosis. Calcium citrate is a suitable supplement to help support calcium consumption to correct for and avoid any deficiencies. 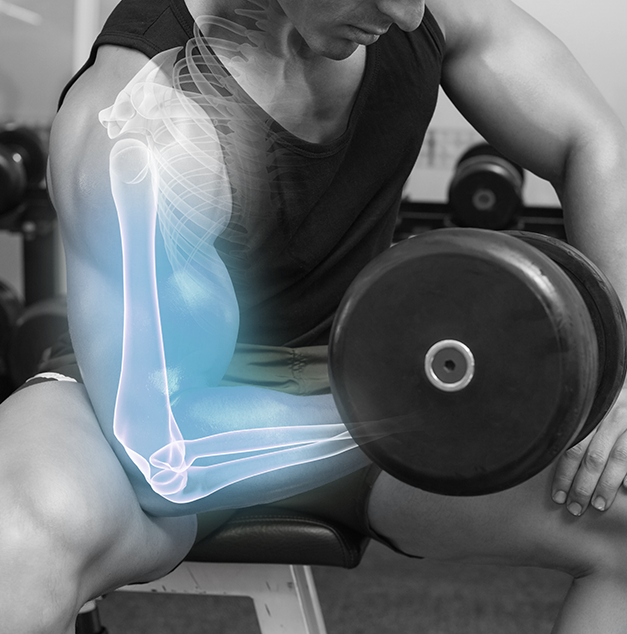 Strong and healthy bones are essential for training and for long term health. Regular impact along with adequate calcium levels can help to support bone health and density, which can reduce the risks of developing osteoporosis as well as the incidence of fractures, which can reduce quality of life and result in earlier mortality or death. While calcium supplementation is not exactly necessary for most people to support bone health, for those that are at risk or chronically deficient in the mineral, calcium citrate combines well with exercise to benefit bone mineral density. This can ensure longevity in your training and exercise regimes. Two of the most common supplements to provide elemental calcium include calcium carbonate and calcium citrate. Although calcium carbonate is cheaper2 and contains comparably more calcium per gram of product, it does come with some drawbacks. Calcium carbonate is a basic compound and neutralizes stomach acid, which can cause a condition known as “acid rebound” – which is when the stomach compensates for the decreased stomach acid by producing more. Calcium citrate on the other hand is easier to digest and does not cause these side effects associated with calcium carbonate. As noted, calcium citrate doesn’t come with as many side effects as calcium carbonate, its rival calcium supplement. However, excess calcium consumption can be problematic3. Calcium will naturally compete with absorption of other minerals such as iron and magnesium. In addition, development of hypercalcaemia (excess calcium in the blood) can result in issues and pains in bones, the kidneys, abdominal regions and also psychiatric disorders. Excessive calcium intake has also been implicated in heart attacks and cancer. In terms of recommended dosing of calcium citrate, it’s best to get professional, medical advice as dosing will depend on a range of clinical factors. The timing of supplementation will also vary, so it is best to obtain advice from your physician. Calcium citrate can be found as a sole supplement or as an ingredient in a range of supplements such as proteins powders, fat burners and even pre workouts just to name a few. Calcium citrate supplements can generally be stacked with most supplements however, certain compounds do compete for or block absorption of calcium. These include other minerals such as magnesium and iron, dietary fibre, oxalic acid, phytates and foods high in phosphorus. Generally speaking though, you can stack calcium citrate supplements with most other supplements such as protein, test boosters, fat burners or pre workouts, however it’s always advisable to check with your doctor first. 3. Reid IR, Bristow SM, Bolland MJ. ‘Calcium supplements: benefits and risks.’ J Intern Med. 2015 Oct;278(4):354-68.